(57 Records) 15 tracks plus illustrated 36 page booklet ! Teddyboy Style Rockabilly and gain available! 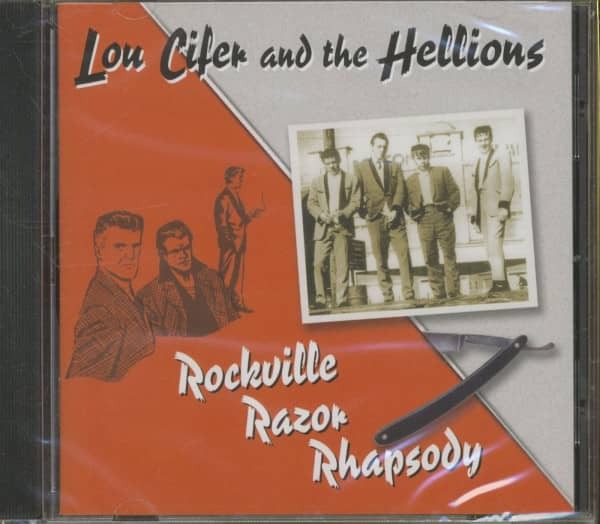 Lou Cifer & the Hellions started in 1995 as a pure studio project to realize the Rock 'n' Roll ideas of the musicians from the metropolitan Ruhr region of Germany. 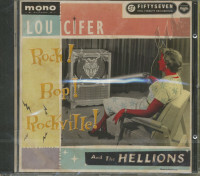 The first 7" EP with four tracks was released on their own label 'Fifty-Seven Records'. 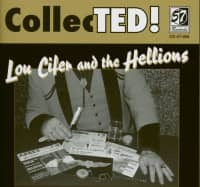 Like all later productions, it contained only songs written by the band itself. 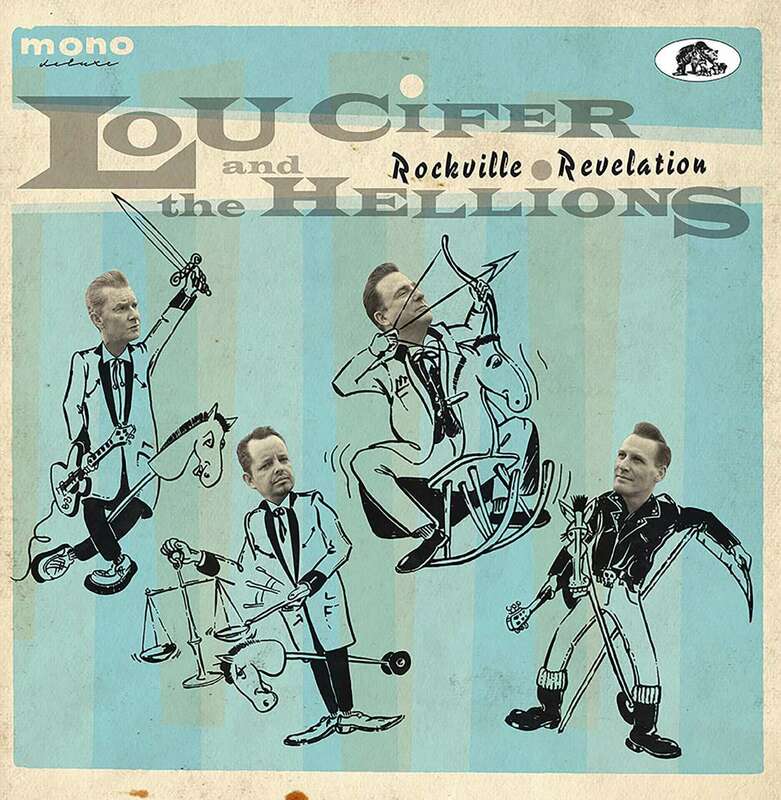 The success of the first record exceeded all expectations! 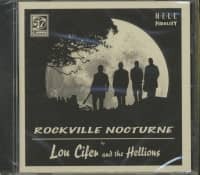 In 1997 the band decided to play live and released their first album 'Welcome To Rockville'. The first gigs took place in Finland, Sweden, Norway and Germany. 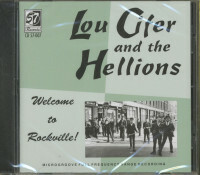 Further releases, which still contained only self-written tracks, gave them a solid place in the Rock 'n' Roll music scene. 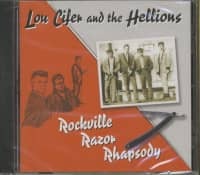 After several changing of members and a two year break Lou Cifer & The Hellions started again in 2003 with the original line-up. 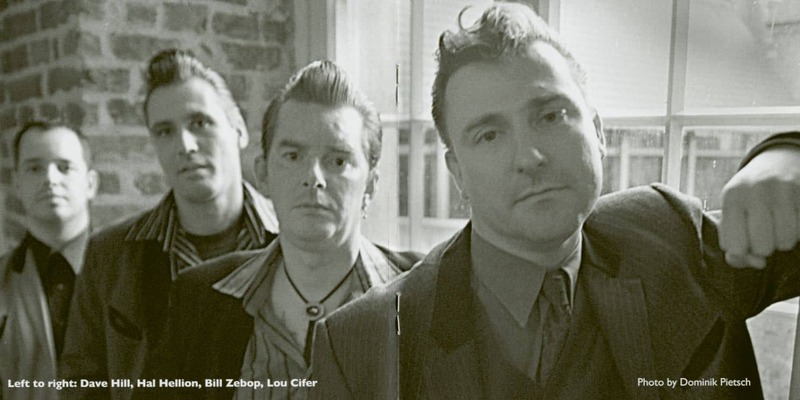 In the meantime the quartet has turned into a top headliner of the European Teddy Boy scene. In February 2015 the band celebrated their 20th anniversary with a furious show, and also for 2019 European performances are booked again. 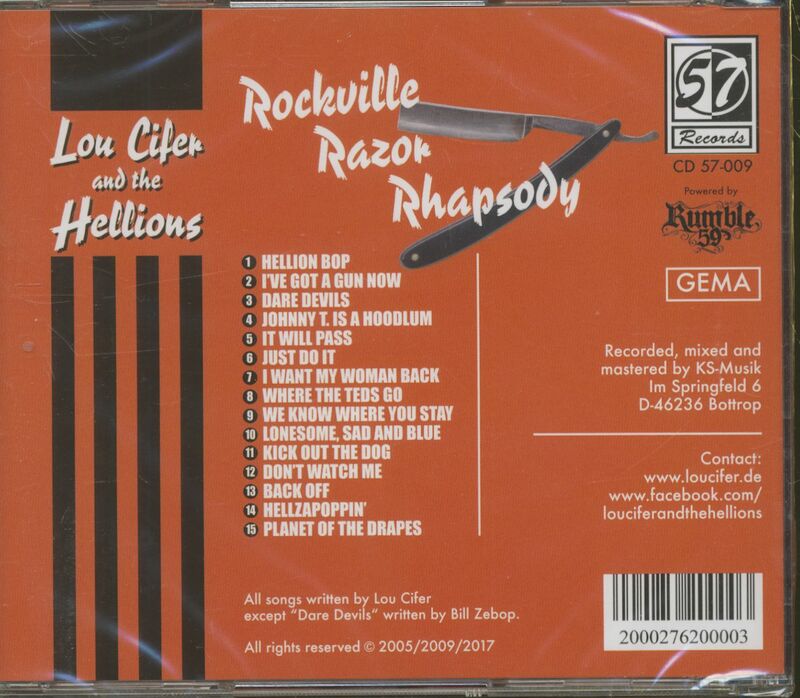 Customer evaluation for "Rockville Razor Rhapsody (CD)"